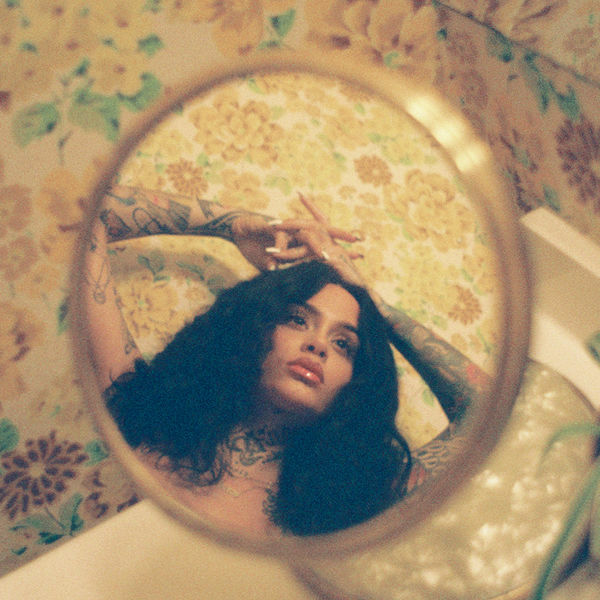 Kehlani‘s new single ‘Butterfly’ is now available for download and streaming across all platforms. On February 22nd, Kehlani is dropping a ‘mixtape’ While We Wait which will feature Musiq Soulchild, Ty Dolla Sign, & Dom Kennedy. ‘Butterfly’ comes as the second single from the project and this is a nice soulful drop. Download or stream ‘Butterfly’ below.